Marketing & Campaign Strategy. As AOL Director of Member Marketing, she leads a team of marketing managers to deliver the company’s first operational member segmentation strategy. Before joining AOL, Ms. Jones was Senior Manager, Marketing and Channel Development at Nextel Communications and Account Executive at ACS. Ms. Jones is a marketing executive with extensive experience in marketing strategy, segmentation, channel/field marketing, marcomm, and database marketing. She specializes in e-commerce, online/offline marketing, B2C & B2B targeting, and go-to-market planning & execution. Ms. Jones received a BBA Business with a Minor in Marketing and an MBA in Management at Strayer University,2006 – 2008. Ms. Jones earned a B.A. in business administration and an M.B.A., with a concentration in management, from Strayer University. 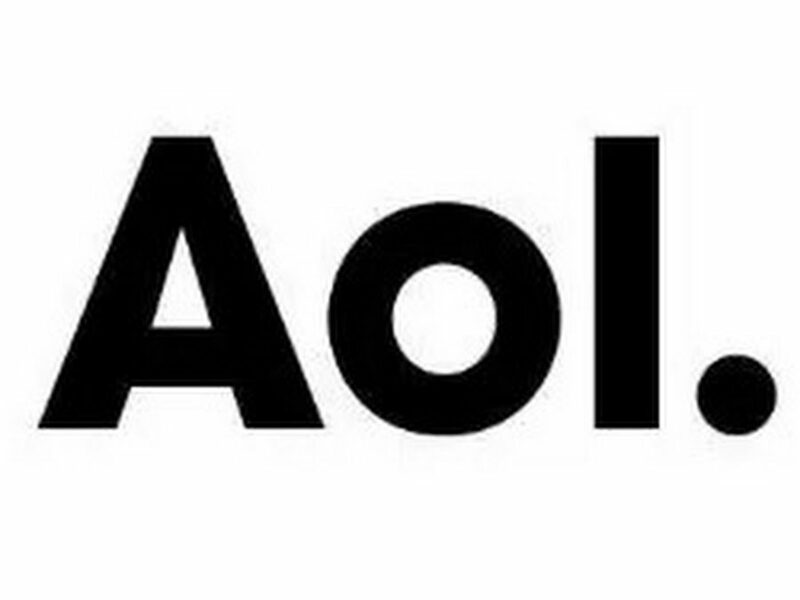 AOL Inc. previously known as America Online, is an American multinational mass media corporation based in New York City which develops, grows, and invests in brands and websites. The company’s business spans digital distribution of content, products, and services, which it offers to consumers, publishers, and advertisers. Spun off from Time Warner in 2009, AOL has been reinventing itself as a brand company under the guidance of CEO Tim Armstrong, creating and acquiring a range of content properties. Major acquisitions include the purchase of technology news blog TechCrunch and the purchase of The Huffington Post.